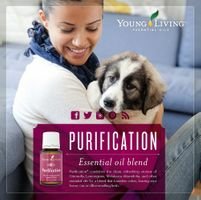 Young Living orders can be placed by clicking on the link/picture at the bottom of this page. Orders will be shipped directly from Young Living. If you should need to make a return, returns are sent directly back to Young Living. 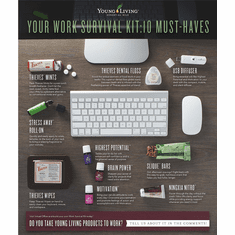 YOU DO NOT NEED TO BECOME A YOUNG LIVING MEMBER TO ORDER FROM OUR YOUNG LIVING SITE. AFTER CLICKING ON THE LINK BELOW, JUST CLICK ON RETAIL CUSTOMER, THEN PRODUCT CATALOG....START BROWSING ALL THAT YOUNG LIVING HAS TO OFFER. True beauty resides within all of us. Free from common harsh chemicals, Young Living's personal care products contain naturally derived ingredients infused with pure essential oils. Young Living offers a wide range of diffusers and accessories to get the most out of your essential oils. Our line of diffusers has a look that fits any decor, allowing you to match your style with a purpose. Young Living orders placed by clicking on link/picture below. Orders will be shipped directly from Young Living. If you should need to make a return, returns are sent directly back to Young Living.